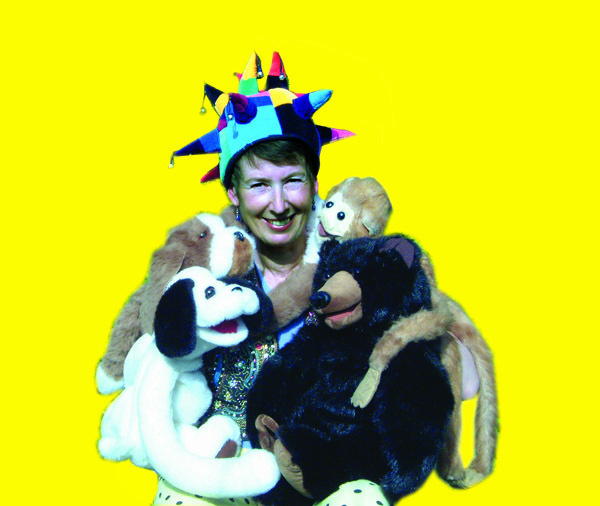 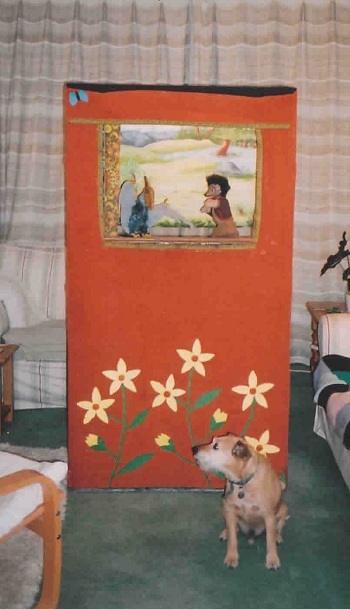 Kate with big puppets - dogs Ben and Snoopy, Bertie Bear and Pippa a baby orangutan. 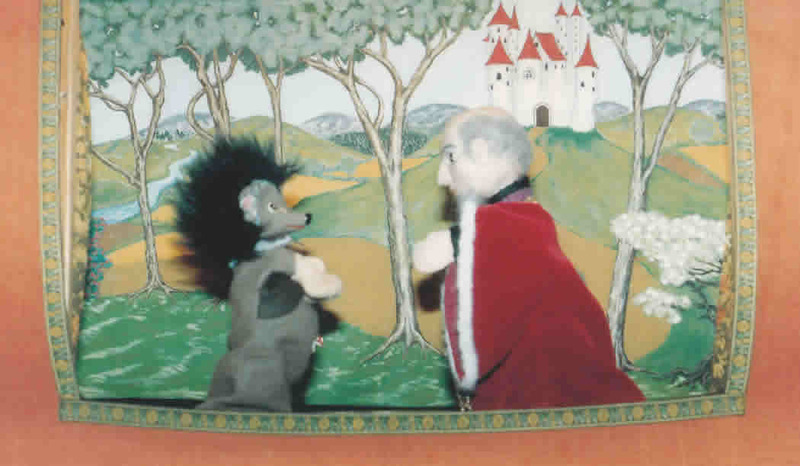 Henry and King Fernand in "Henry and the Lost Sword". 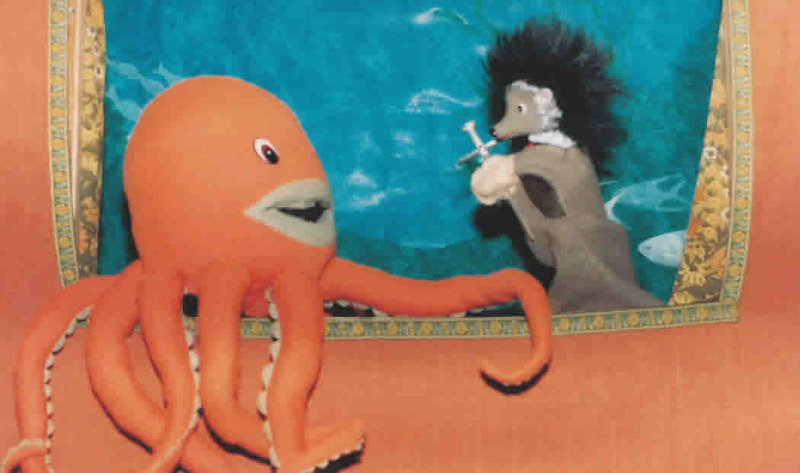 Henry and Oogli Octopus in "Henry and the Lost Sword". 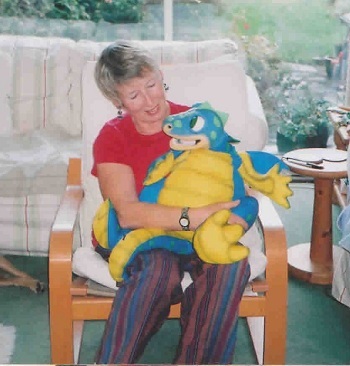 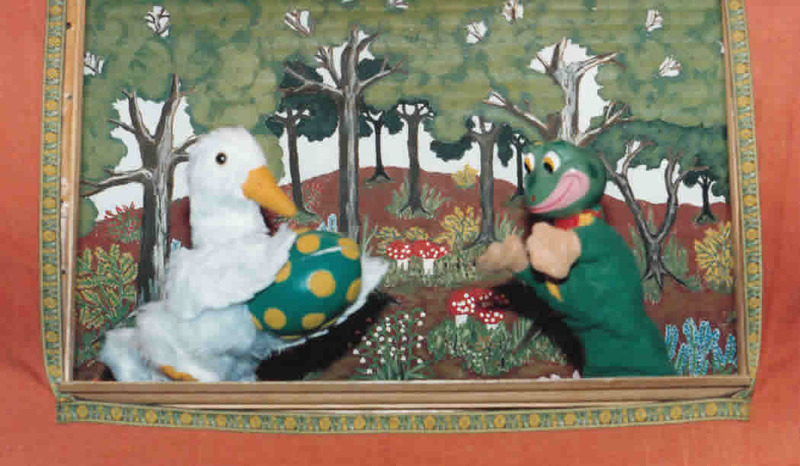 Dinah Duck and Freddie Frog in "Henry and the Dragon's Egg". 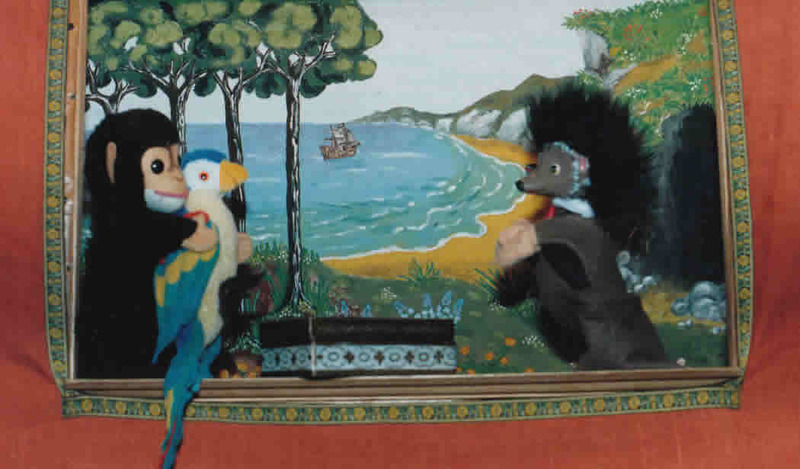 Jacko, Polly and Henry in "Henry and the Stolen Treasure". 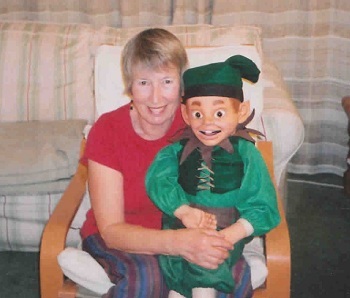 Elf, Tollen, is in Kate’s new show. 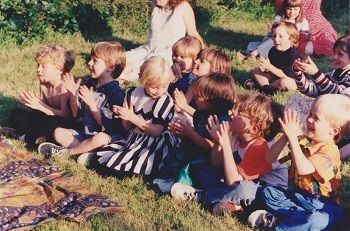 Baby dragon, Doula, is in Kate’s new show. 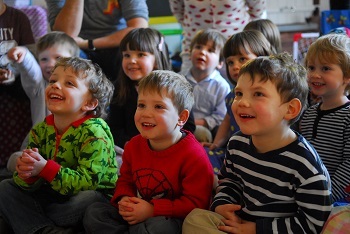 Children enjoying watching ‘ Henry and the Dragon’s Egg ‘. 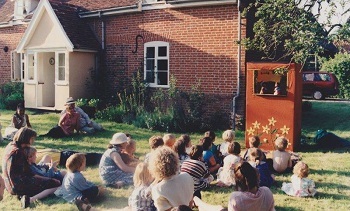 A wedding in the country. 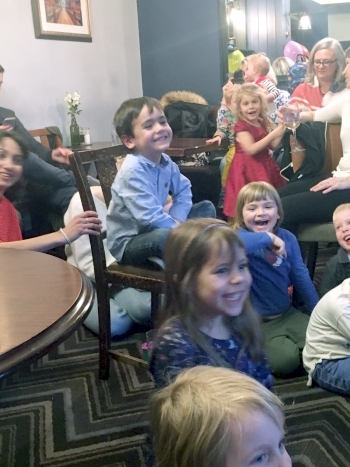 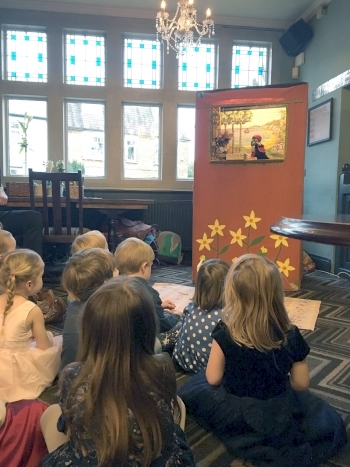 Children enjoying watching the show 'Henry and the Stolen Treasure'.